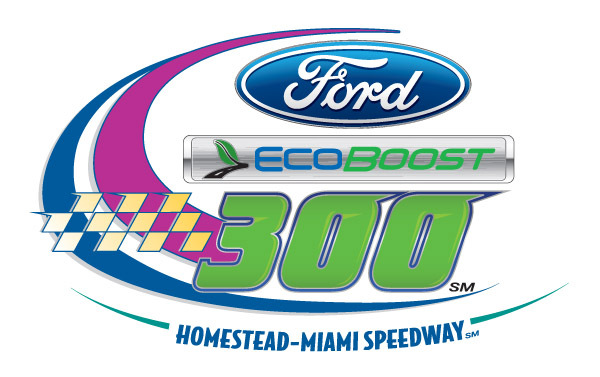 Heading into Homestead, this is Ricky Stenhouse Jr.'s championship to lose. With 20 points separating Stenhouse and Elliott Sadler, all Stenhouse needs to do is finish 16th of better today. Talk about pressure! On the outside looking in, Austin Dillon, just five more points behind Sadler. Kyle Busch claimed his 26th career Nationwide pole while all three championship contenders line up directly behind him.